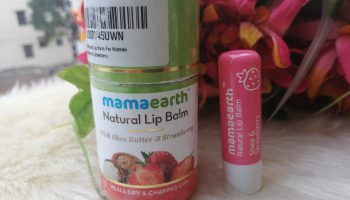 In this post I am going to review a new member in my lip balm collection. 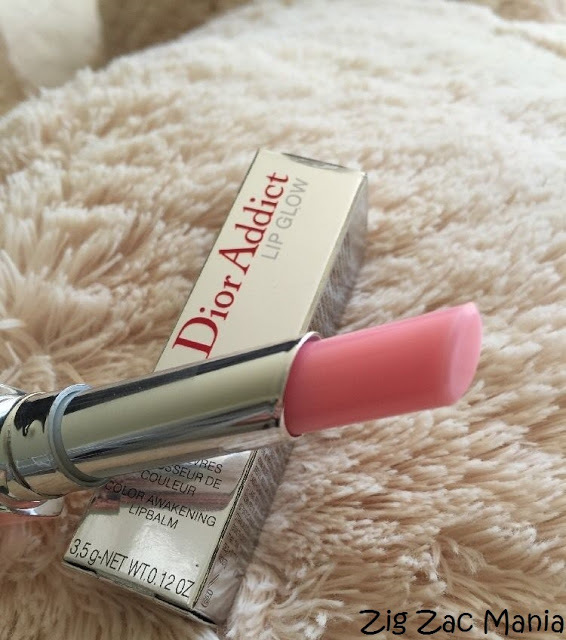 It is Dior Addict Lip Glow Color Awakening Lip Balm. No doubt it’s price almost gave me mini heart attack (Lol). I was like Oh My Gosh! Look at her price but sometimes you need to say Let it go, let it go (ha ha ha). So I didn’t hesitate much in spending money on it. Here is my complete review about this cutie pie. 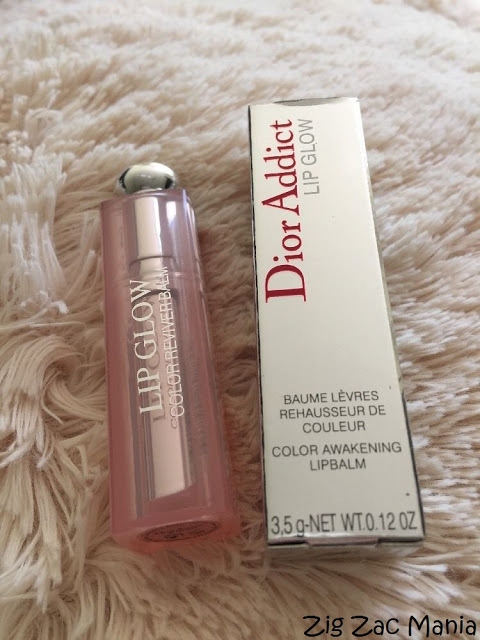 Product claims: Dior Addict Lip Glow is the must-have from Dior Backstage to enhance the lips and bring out their natural color. The first universal balm by Dior reacts to the unique chemistry of each woman’s lips to give them a natural flush of custom pink that suits her skin tone. 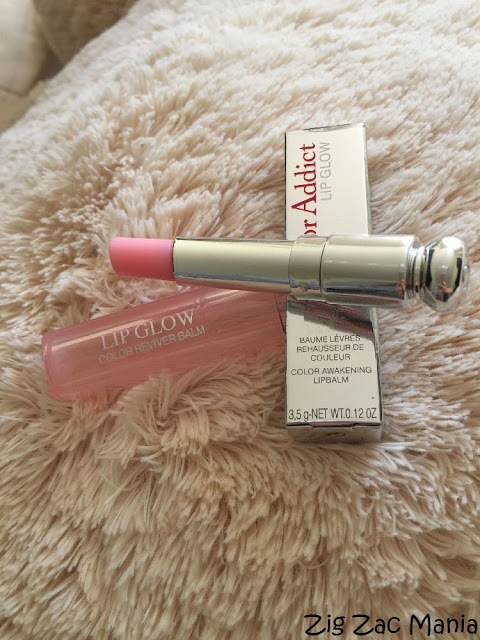 As if revived from within, lips are fresh, full and radiant. 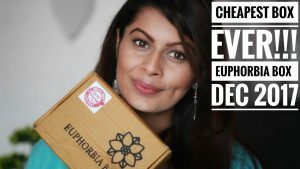 Online availability: Elitifty, Amazon, Ebay, charmingtrend, Monsiieuralex.com etc. 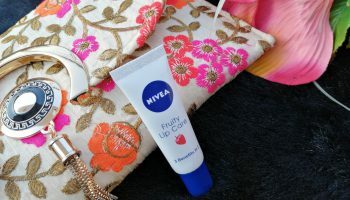 Direction of use: Apply alone as a lip balm or primer, or team with a lipstick or lip Maximizer for even more radiant results. 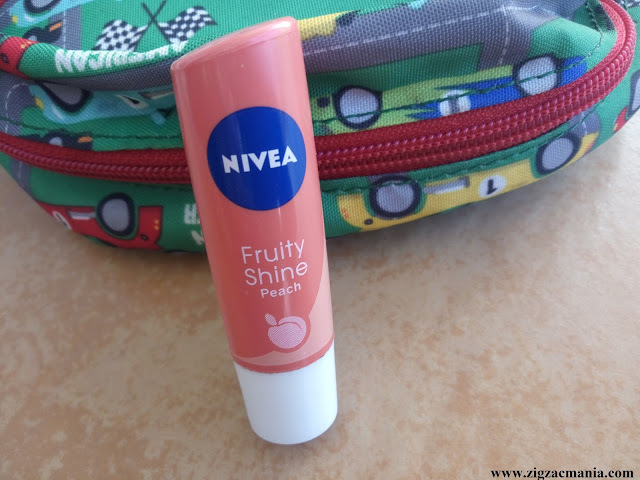 Apply it on your lips wherever they need some moisture. The dewy effects wear off quickly, but the beautiful tint is left behind. Packaging: The packaging is awesome. It is sleek and elegant, also girly with its sheer pink lid (Pink makes me crazy.. Lol). This beautiful packing screams “high end”, you screw up the product by twisting the bottom of the product and it’s really firm. I love whipping out this pretty tube. Overall it is very classy and cute. It glides smoothly without leaving a waxy or sticky feel. 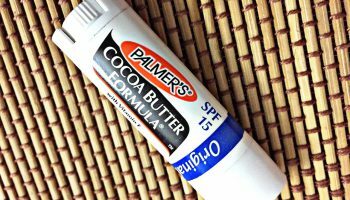 It comes with SPF-10, so can be used before moving out in Sun as it will protect your sensitive lips from Sun damage. 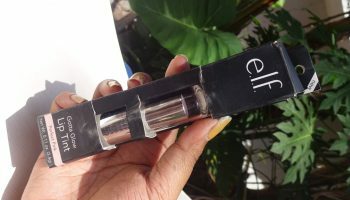 Just one swipe is requires to make my lips hydrated and tinted with a natural look but if your lips are pigmented then you have swipe it more than one time to give a deeper color. 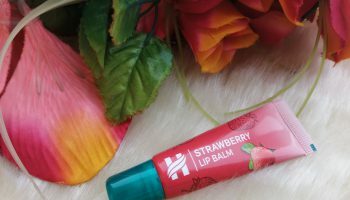 Overall it an awesome balm which gives your lips a certain glow, smoothness and softness while protecting it from the UV rays with SPF 10. 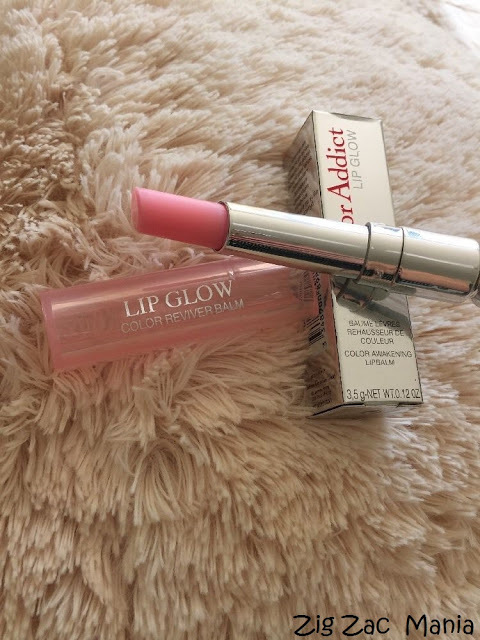 It enhances your natural lip color and moisturizes as well as nourishes your lip with a nice pink tone that is completely flattering to all skin tone. 1. 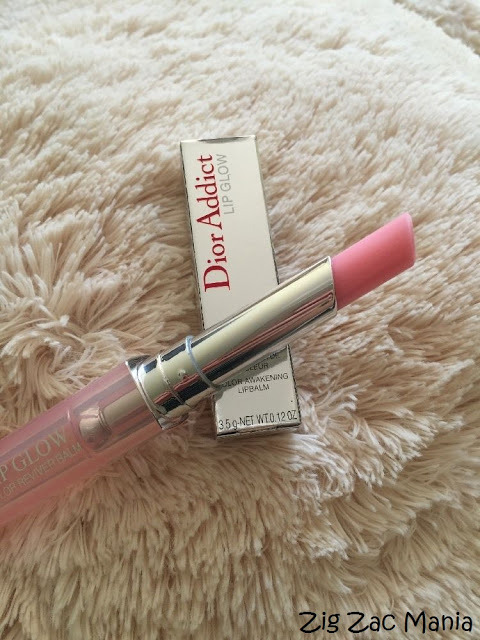 Just one swipe required to get beautiful pale pink color. 2. Imparts natural color to lips. 3. Suitable for all skin tone. 4. Staying power is good enough. 6. Very small amount required. 7. Packaging is very classy and cute. 2. Availability is issue in Indian market. 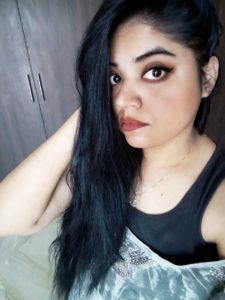 Nice review Anjali 🙂 This shade looks awesome..
That pale pink looks really cute! Seriously price is ba ba re but glad to know it is awesome!! Thanks Rashi 🙂 Very glad that you liked this post..